Rafale International’s technological research objectives are chosen in line with companies long-term strategy, the expectations of our customers and the requirements of society in general. 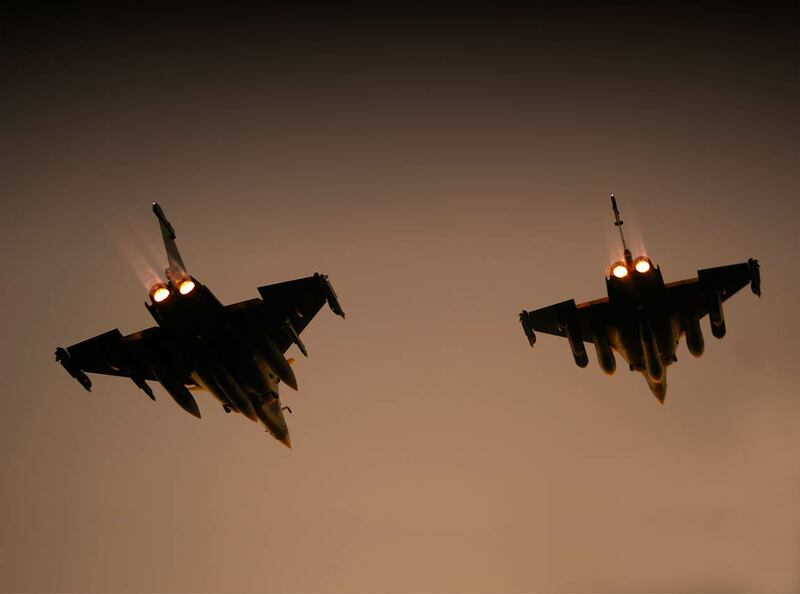 With the globalization of our markets, Rafale International is operating in an open, highly competitive environment, where our successes are in large part due to the technology leadership that we have built up over the years and incorporated in our products. Technological expertise in our businesses also guarantees the long-term viability of our companies, and our continued leadership. It allows us to offer customers solutions that will help them meet the many different challenges they will be facing in the coming years.